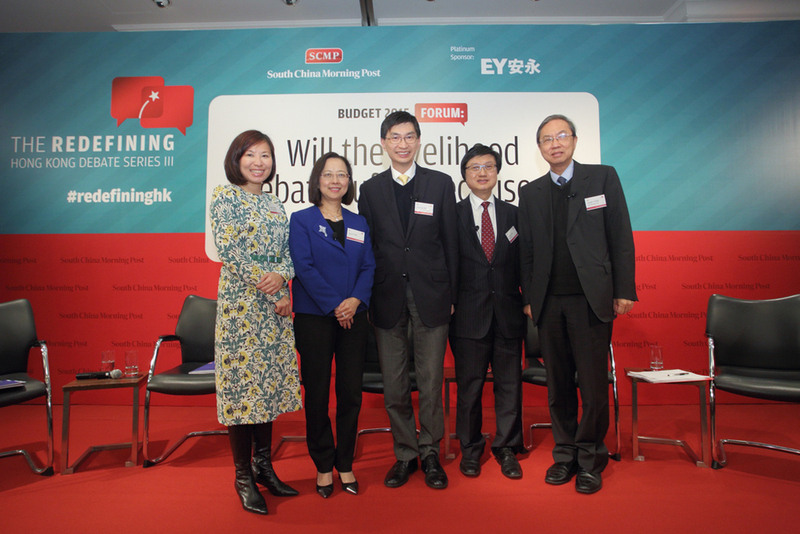 Greater Bay Area: Will the initiative benefit Hong Kong? 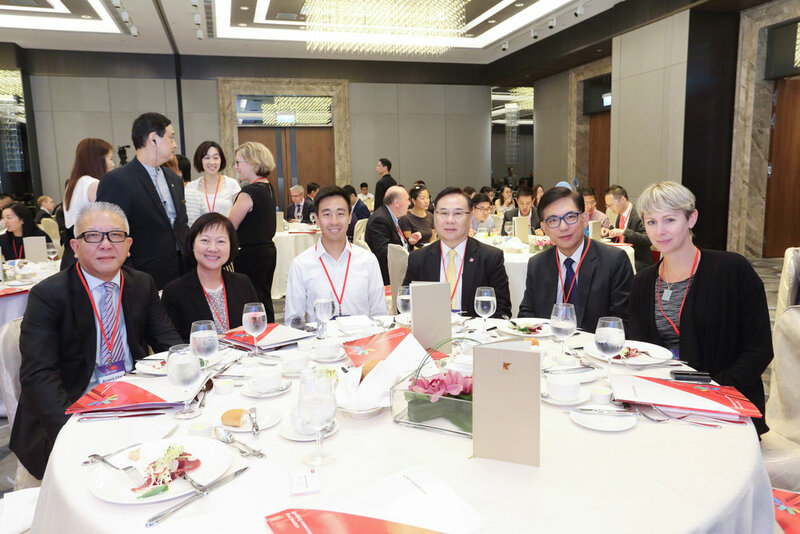 According to Carrie Lam, Hong Kong's chief executive, the benefits Hong Kong can bring to China's Greater Bay Area initiative are clear: an independent and strong legal system, the provision of world-leading financial and professional services, and an efficient regional transportation hub that can boost connectivity across the mainland. Despite these competitive advantages, participating cities in the Greater Bay Area must address disparities in regulatory, business and cultural norms to succeed. What are the challenges they face? Which particular areas require urgent focus? And, ultimately, what benefits will the Greater Bay Area initiative deliver to Hong Kong and its people? What is the Greater Bay Area initiative, and why has this become a priority for the Chinese government? 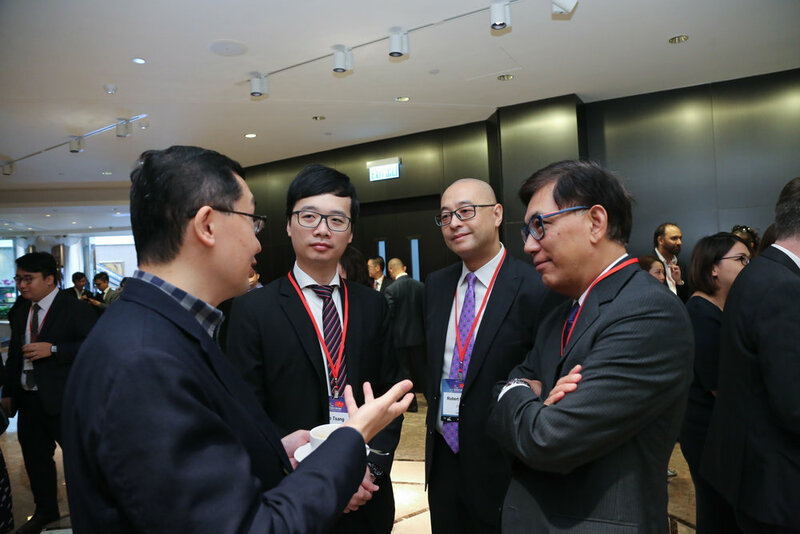 What avenues exist for collaboration between Hong Kong and Greater Bay cities? How will this 'cluster' of cities deliver benefits and opportunities for businesses and investors, as opposed to operating individually? 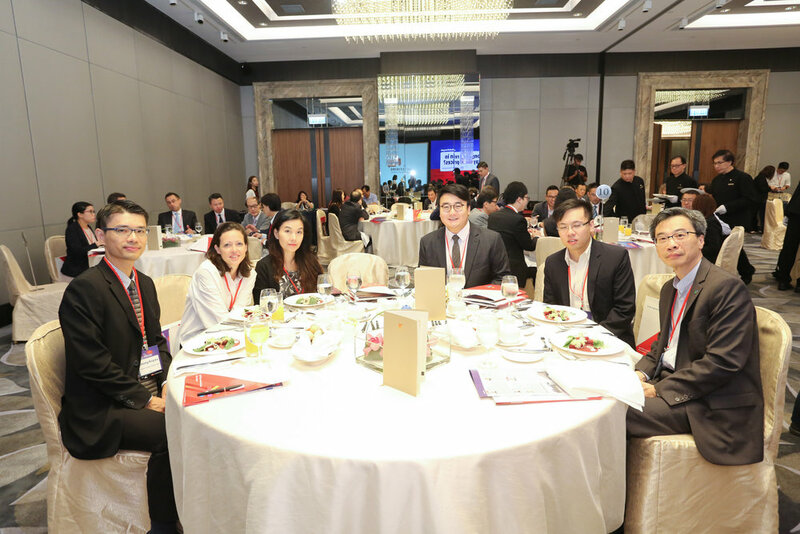 How will the Greater Bay strategy affect related industries such as logistics, finance, infrastructure and others? 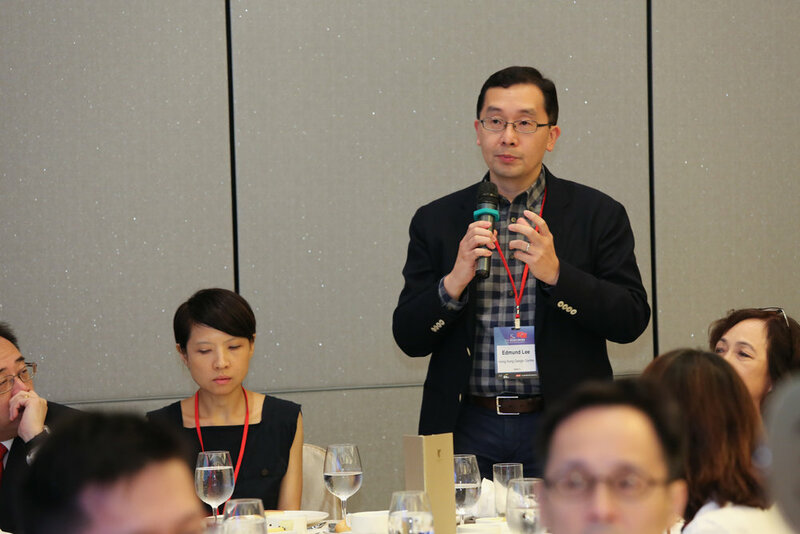 Is the Greater Bay Area plan the answer to Hong Kong’s housing needs and land shortage? 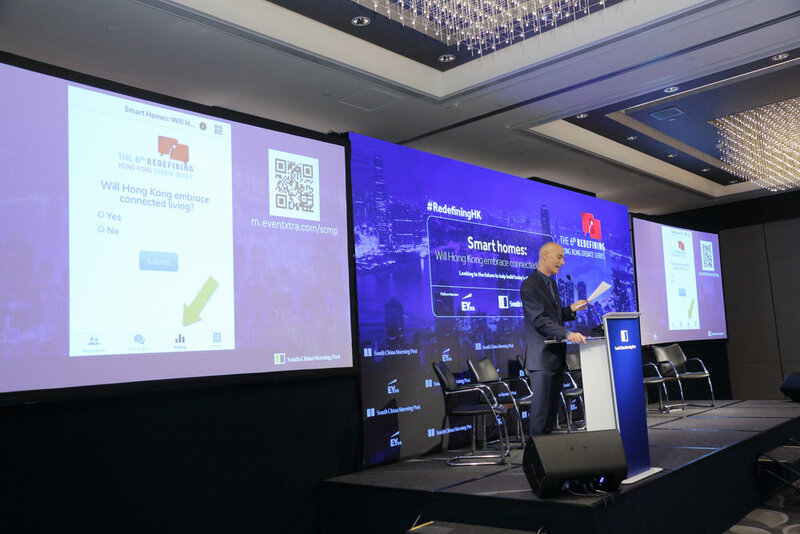 In Hong Kong, the adoption of smart home technology is increasing with the current household penetration rate of 20.1% in 2018. By 2022, the rate is expected to hit 33.4%. Smart homes use wireless technology to connect, collect and exchange data from a network of devices, appliances and applications. Smart homes are changing people’s lifestyles by offering comfort, convenience, cost savings and energy efficiency. For the elderly, smart home-based remote health care technologies help monitor their health conditions in the comfort of their own homes. Despite the purported benefits of smart home technology, there are growing concerns that it could potentially bring on cyber attacks, privacy breaches and security risks to users. 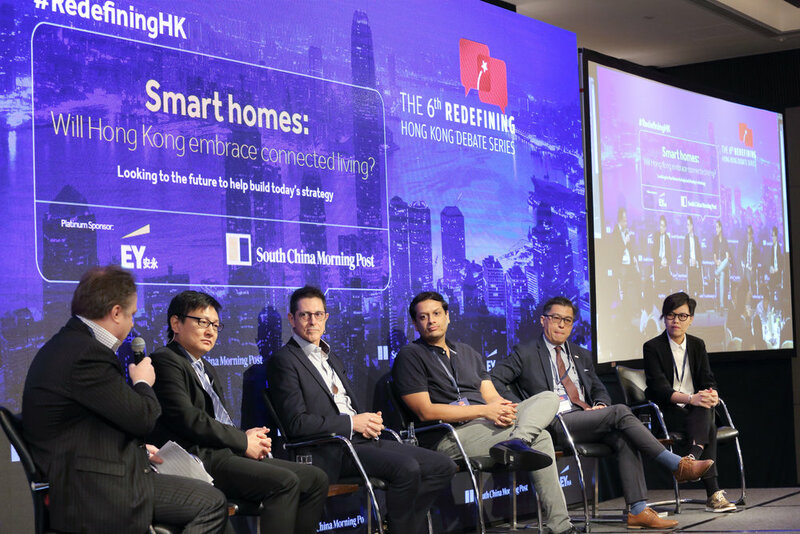 How can Hong Kong bring the future to the present homes using smart technology while managing the potential risks? How can industry players solve the interoperability problems of household appliances and devices to offer a seamless experience for users? Can smart home technology help the elderly manage their conditions and avoid accidents? How can industry players address cybersecurity and consumers’ privacy concerns? Will voice-activated home automation gain momentum in Hong Kong? Government coffers have surpassed the "saving rainy day" excuse; can the government finally start spending more liberally? Will there be more handouts or fiscal prudence must come first? How is the new administration investing in the future of Hong Kong to enhance the city’s competitiveness? How to ensure sustainable economic development, talent and innovation? How is the budget addressing Hong Kong’s housing challenges to become a liveable city? Hong Kong is losing its lustre as the world’s favoured destination for companies to raise funds this year, falling behind New York and Shanghai. 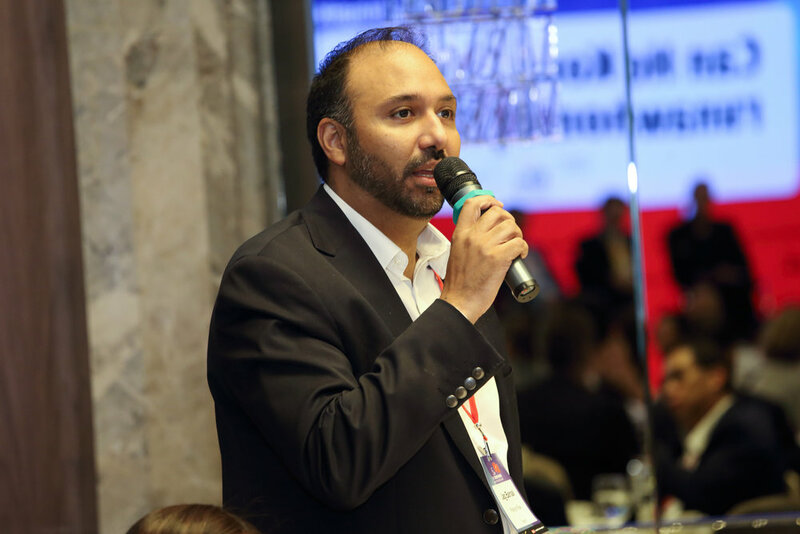 Over the first six months of this year, the city’s stock market raised US$5.8 billion worth of IPOs, a drop of 19.5 per cent from the US$7.3 billion it raised in the same period in 2016, when it was ranked as the leader for new listings worldwide. How can Hong Kong regain its status as the world’s No. 1 IPO market in terms of fundraising size? 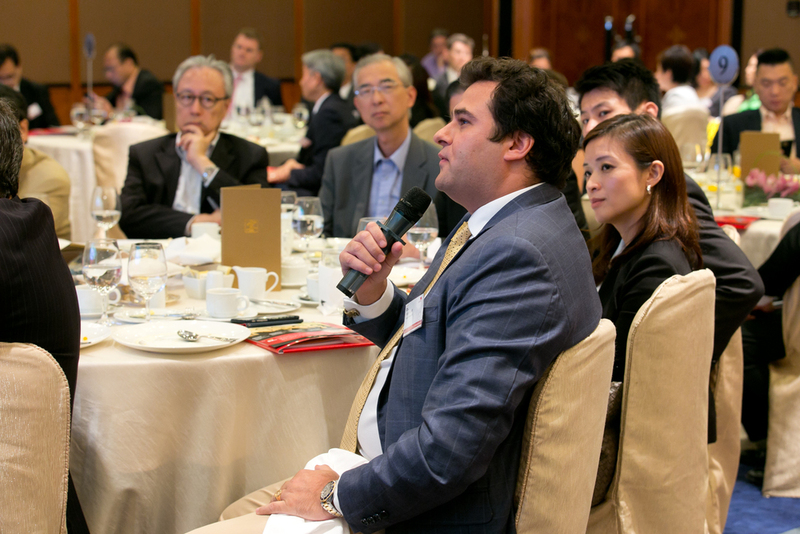 Should Hong Kong loosen listing rules and regulations to attract more IPOs? 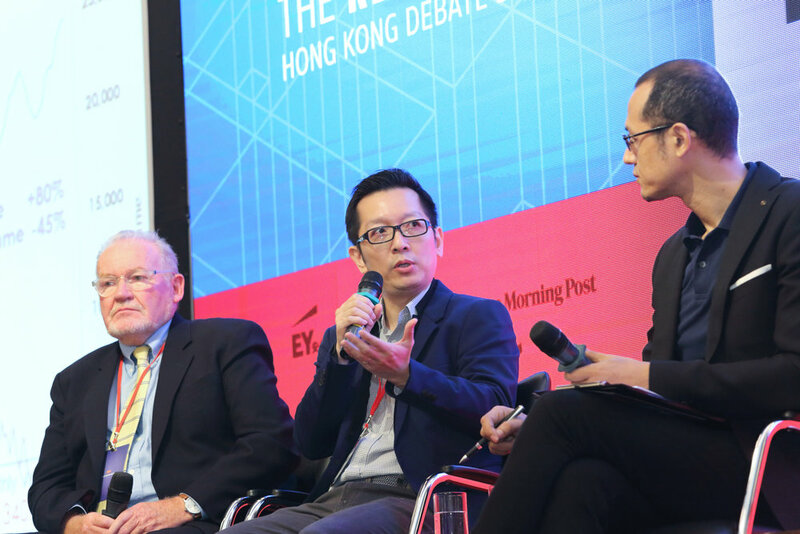 Should Hong Kong reform listing rules to attract more technologies and new-economy business? Should Hong Kong tighten listings regulations in order to uphold the quality of the markets? 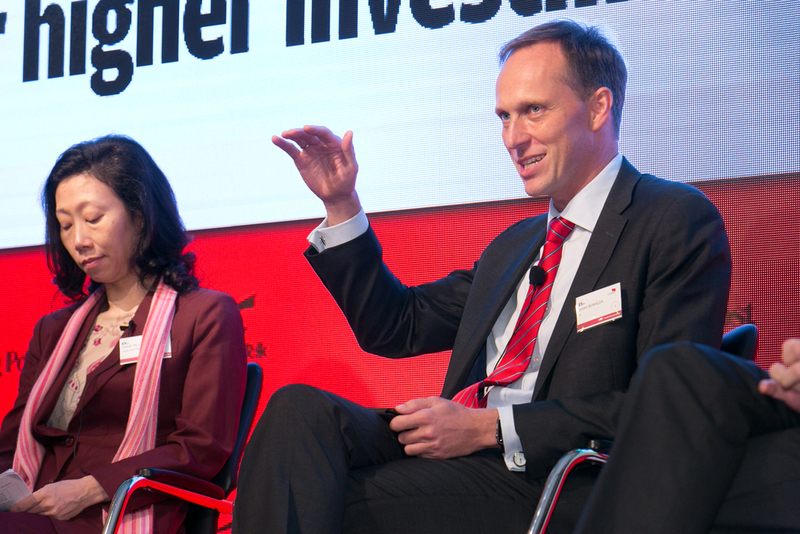 Will over-regulation hamper Hong Kong’s competitiveness as the world’s top IPO market? CFOs are under increasing pressure to acquire new skills and upgrade existing ones. 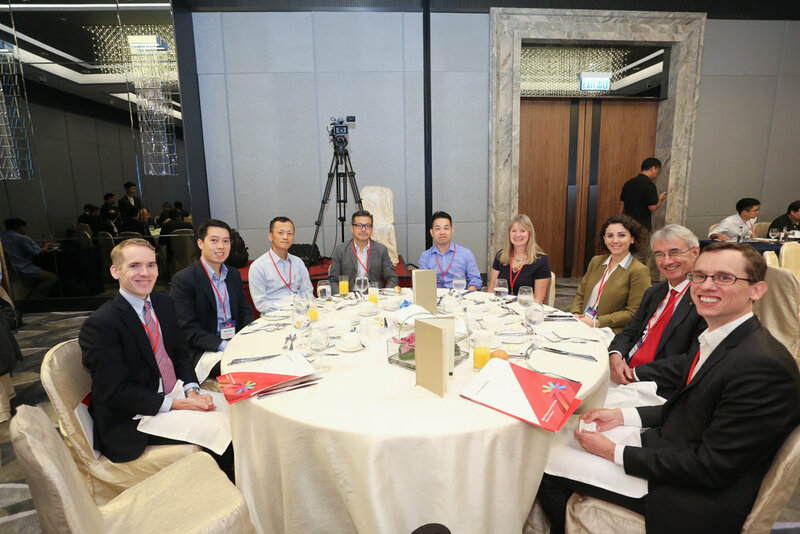 However, research shows that many of them do not see clearly the changes undergoing in the finance function and the need it creates for a CFO, who can fulfil the role of strategic advisor to the CEO. The role is not clearly cut out and much depends on the company’s individual needs, but expectations are high. Hence, do CFOs need to rethink their roles? Should CFOs adapt to the complex business environment by taking on non-financial-related responsibilities to future-proof their role? 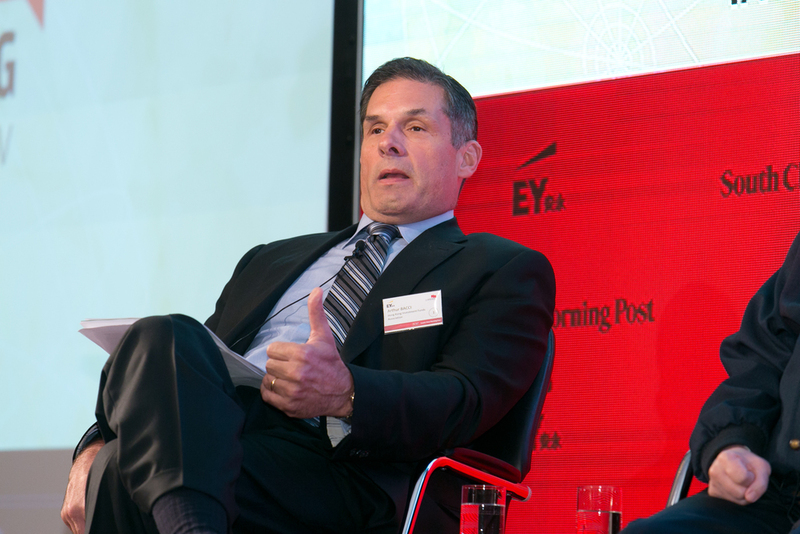 Are CFOs well-equipped to take on new technologies and data analytics to meet future priorities? Isn’t that the COO’s or CTO’s job? Should CFOs be groomed into future-CEOs or it’s best to hire externally? Should business priority be focused on cyber security or safeguarding sensitive data? 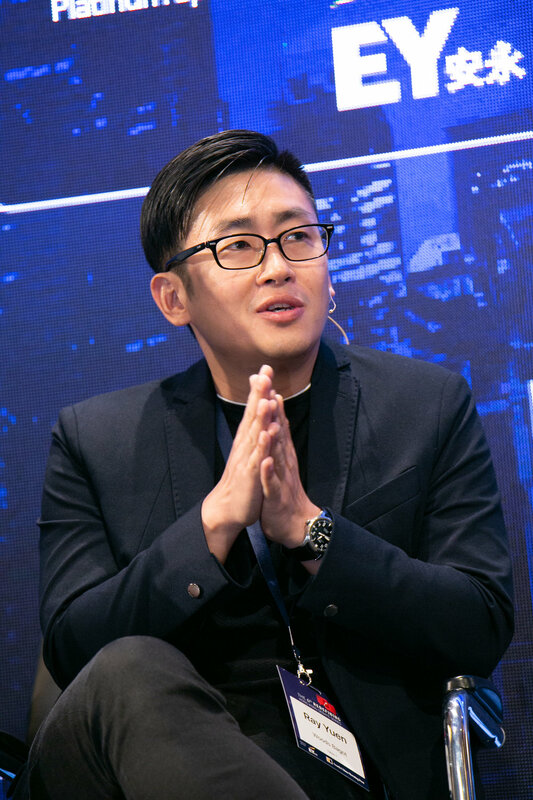 Asia is a prime target for cyber criminals due to lack of awareness of cyber threats, use of outdated or unlicensed technology, data breach or lack of disclosure regulation. Hence, many organisations see both cyber security and data protection on their business priority list, but which is more important? 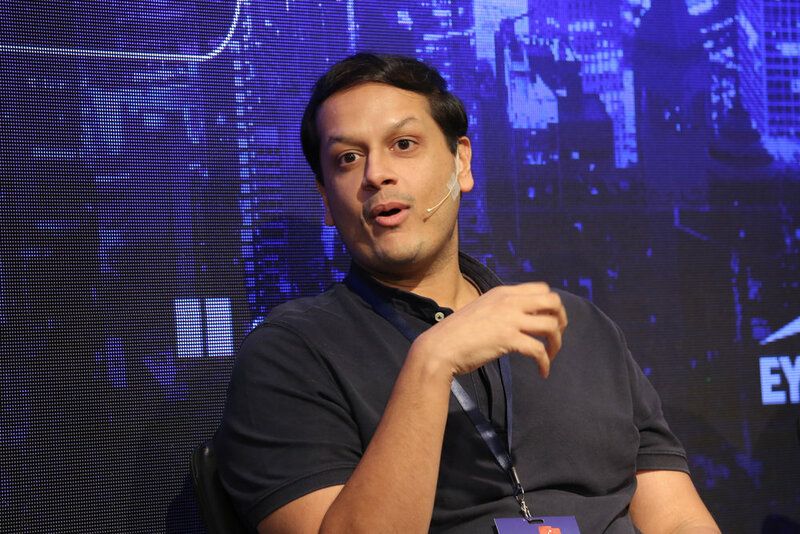 How should a company balance the investment in cyber security over user convenience? Is cyber security more than a technology issue? Should information security be elevated to the importance of enterprise-wide security? Should there be more investment spending on beefing up cyber security and protecting data privacy despite unquantifiable ROI? Should big data be used to minimise cyber risks? Is 2017/18 Hong Kong Budget on track to rejuvenate the city’s economy? It is no surprise that Hong Kong will have HK$92 billion in budget surplus for 2017/18. But there are surprises on how financial resources were distributed on medium- and longer-term. How sweet or sour is the budget for Hongkongers and companies? Has the proposed budget addressed the city’s deep-seated thorny social issues including the poor and middle class? Does Hong Kong really need sweeteners? Are the proposed budget measures sufficient in alleviating housing problems? Should there be more initiatives to relieve the city’s SMEs financial burden? Should a new tax scheme be introduced (such as GST) to offset foreseeable tax revenue decline caused by an ageing workforce? 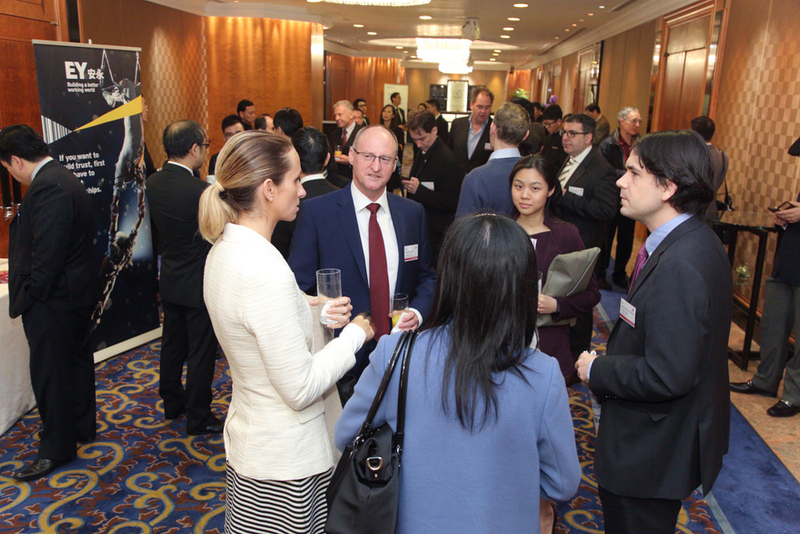 Is Hong Kong losing its appeal as Asia’s financial centre? Are financial or listing reforms going to further impede competitiveness and the ease of business? Are Shanghai- and Shenzhen- “connect” stock market schemes helping? 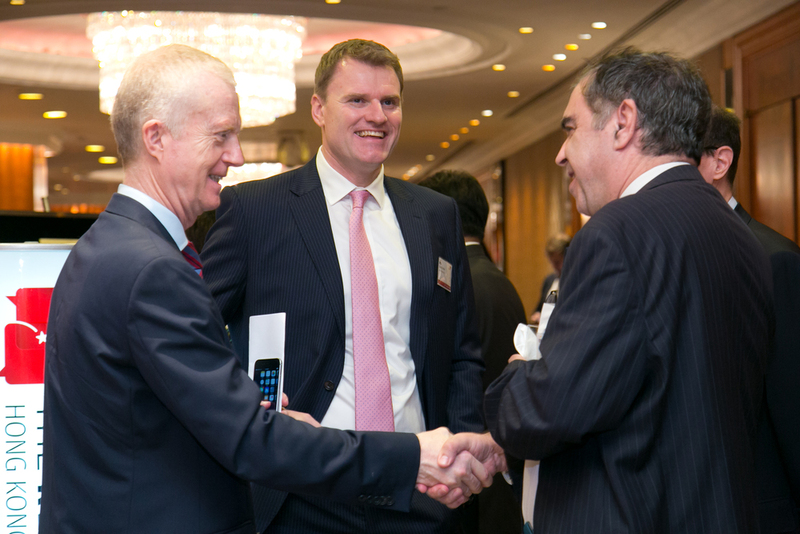 What can Hong Kong do to stay ahead in FinTech investment and banking? Hong Kong has seen a transformation in its political and social landscape since Occupy Central in 2014. How will Hong Kong’s political stakeholders and the newly-elected LegCo members position the city in the new political era? How civil disobedience movements and radical protests are causing political animosity and adding to impacting the effectiveness of government policies going forward. 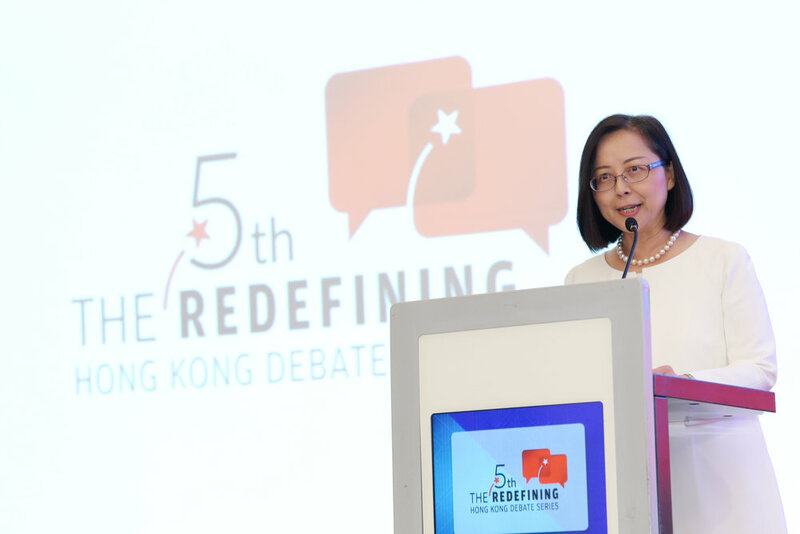 Can Hong Kong be governable regardless of who the chief executive is? How will grassroots leaders and their newly created political parties address the city’s societal issues? How widening political divides hurt the city’s economic prospects and credit ratings, making Hong Kong less competitive? 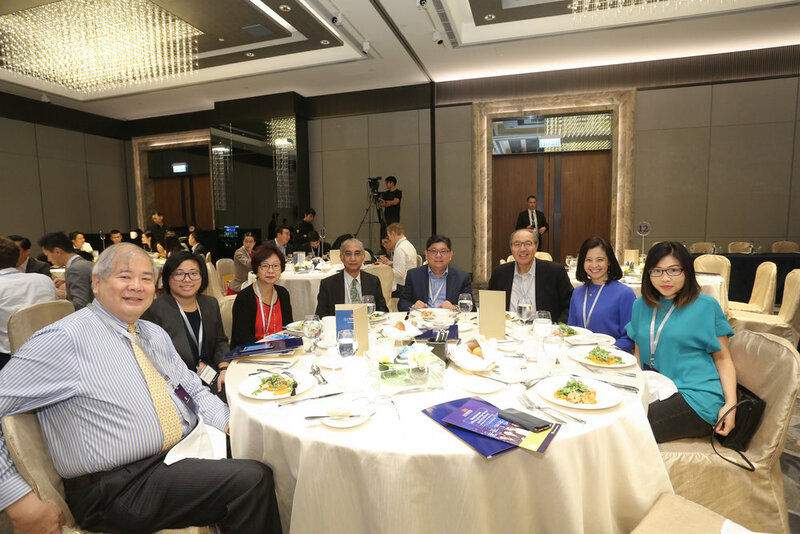 The Honourable John C Tsang, GBM, JP delivered his ninth budget speech against the backdrop of a slowing Hong Kong economy and growing tensions in society earlier this year. Will people’s livelihood continue to suffer because of political stalemate? What steps can be done to steer the fiscal policy forward? How can Hong Kong re-invent itself in the new economic order? 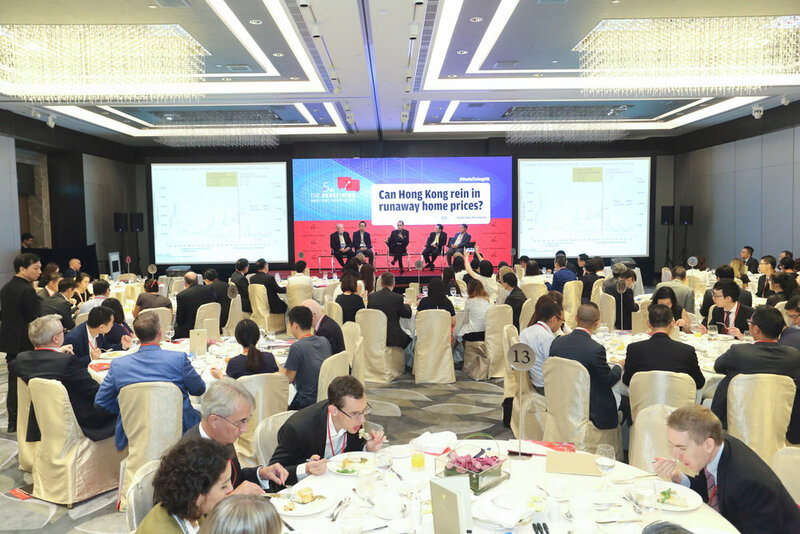 What is the long-term economic vision and positioning for Hong Kong’s future if we want to minimise the reliance on the mainland economy? 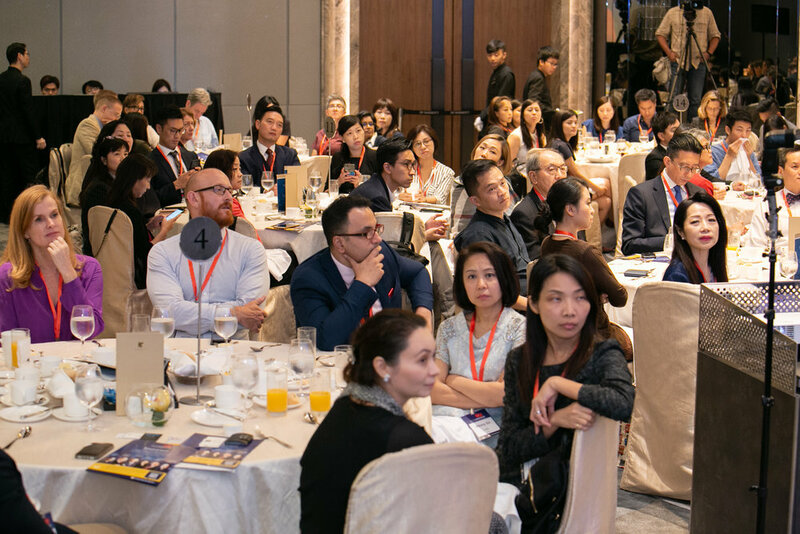 In the context of nation-wide policies of "One Belt, One Road" and the 13th five-year plan, how should Hong Kong position itself to capitalise on opportunities arising from them? 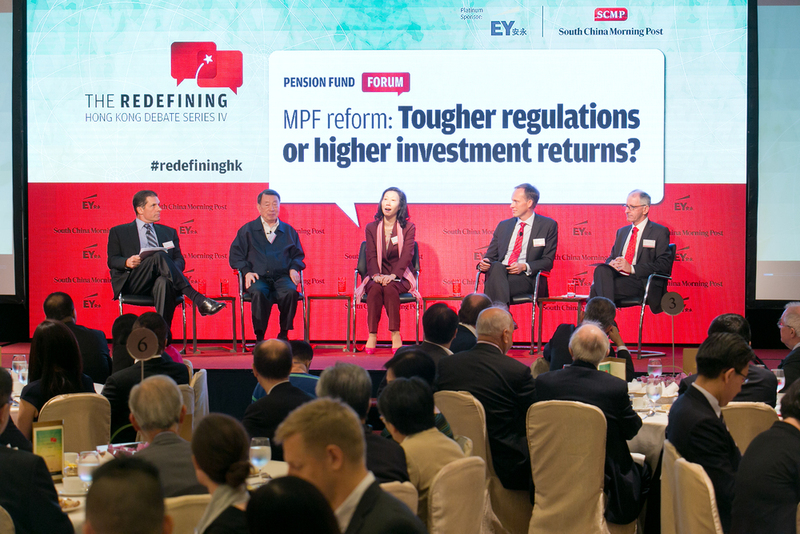 MPF reform: Tougher regulations or higher investment returns? The Mandatory Provident Fund has failed to ensure adequate protection for retirees. Policy failures have led many elderly people without retirement protection. Complaints of lacklustre fund performance and high administrative fees continue to be on the rise. By the end of this year, a core fund option for employees will be introduced. What will this mean for the providers and the employees going forward? Many have criticised the MPF system for their high fees. Will the core fund fee cap make a change to the system? Are there any other options in reducing the fee? The MPF has performed sluggishly since last October, what should employees do in this volatile market? 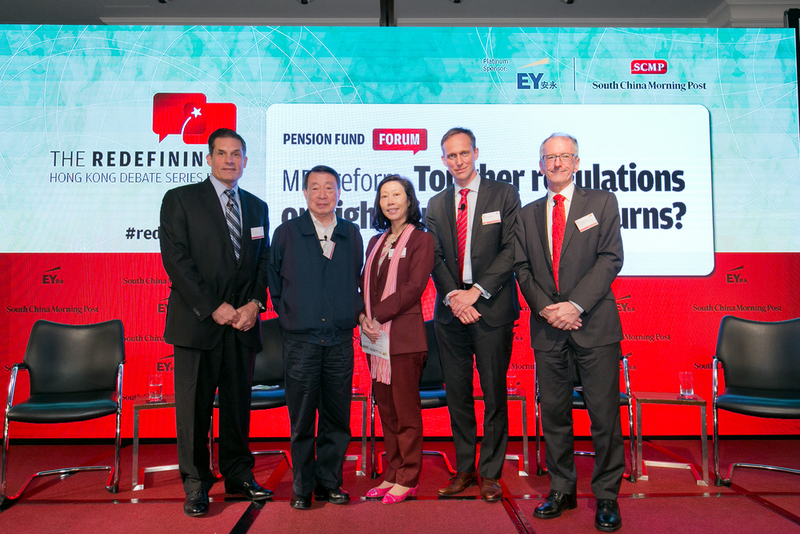 How can the current MPF system be further developed to fully address retirement protection for the elderly? 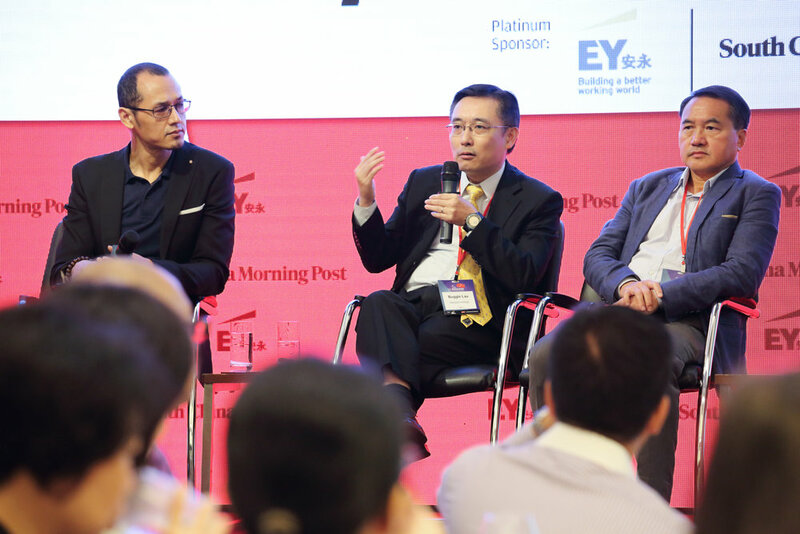 Setting the scene: Is Hong Kong's aviation hub leading or lagging the regional competition? Hong Kong International Airport (HKIA) is a premier gateway to and from Asia Pacific, Americas, Europe and mainland China with passenger numbers exceeding 68 million passengers last year – an all-time high. To absorb more planes and passengers, the airport has also opened a new Midfield Concourse but aviation chiefs want to expand the airport to meet fresh demand now and in the future. 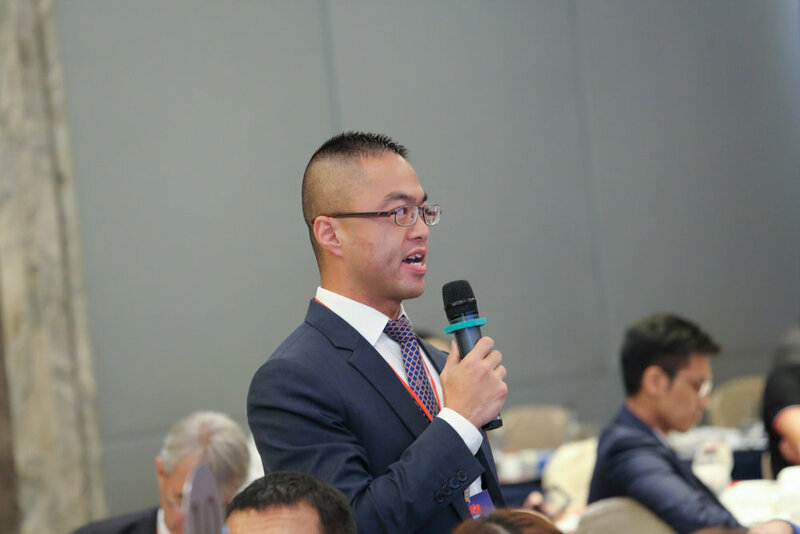 Although HKIA is continually raising the bar to achieve customer service excellence, product innovation as well as enhancing the passenger experience, there is mounting scepticism and opposition in building a third runway at HKIA. Will an expensive third runway be cost efficient to the detriment of airlines and passengers? Fixing education: Students first or bureaucracy first? There are a myriad of challenges in Hong Kong’s education system. Budget prognosis: Healthy or bleak for Hong Kong's future economic growth? Looking back to the year 2015, did the proposed measures enhance both Hong Kong’s business environment and competitiveness? What could we expect going forward? 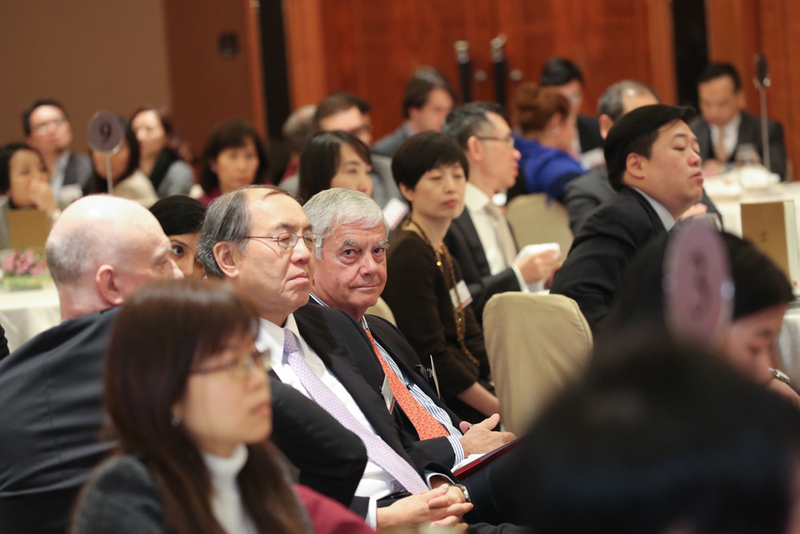 Hong Kong is a knowledge-based economy; however the city suffers from mounting challenges. Political stalemate continues as Hong Kong’s election reform plan has been rejected. Hong Kong’s technological innovation is losing ground in comparison to her neighbouring countries. Economic uncertainty looms due to an over-reliance on the four industry pillars. Hong Kong desperately needs a radical shake-up to break the inertia. 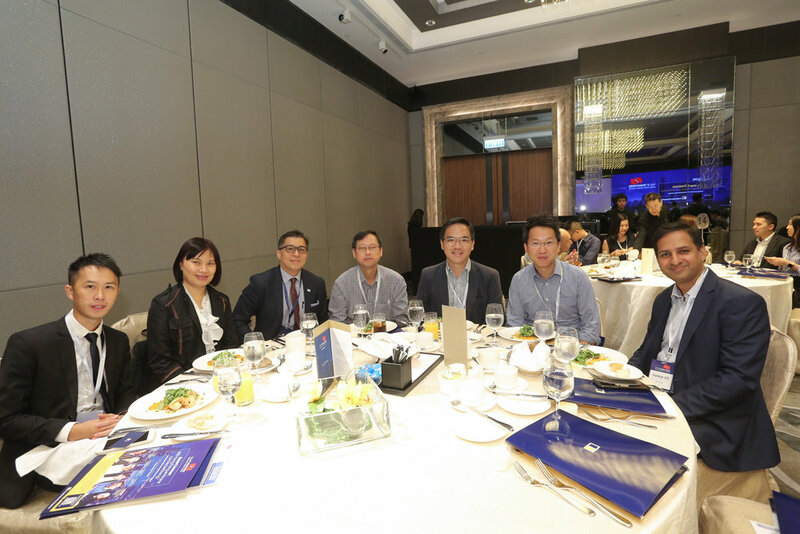 Is nurturing emerging pillar industries such as cultural and creative industries, innovation and technology; testing and certification services and environmental industries the key solution to propelling economic growth and increasing the City’s competitive edge? Hong Kong-Zhuhai-Macau Bridge: White elephant or cash cow? 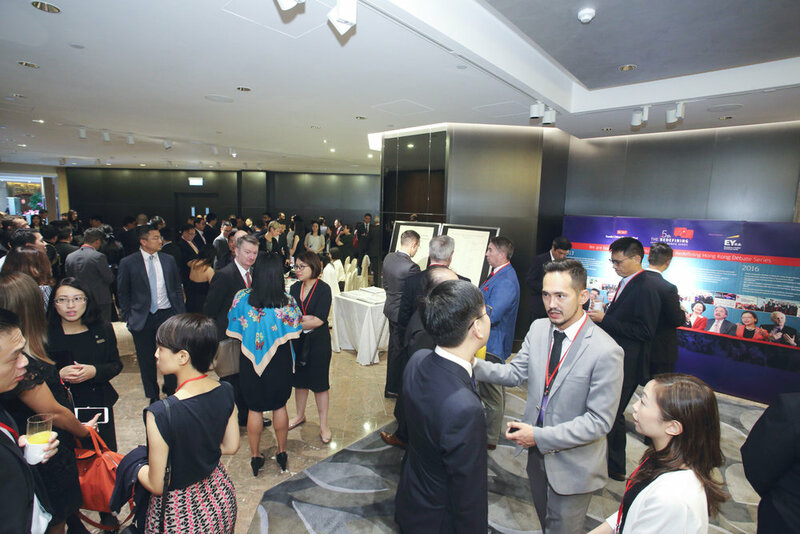 Hong Kong is expanding its connectivity through partnerships and investments, including the Hong Kong–Zhuhai–Macau Bridge project. This strategic piece of infrastructure will link Hong Kong with the rest of the Pearl River Delta, benefitting the free-trade zone's development. What role will the HZM bridge play in overall infrastructure development over the next ten years? How will the government develop and position the artificial island in Hong Kong waters? English in Hong Kong: Will declining standards undermine our identity? Hong Kong’s struggle with the English language is hurting its competitiveness. While English is a vital tool for international commerce, it seems to be increasingly sidelined in Hong Kong. Last year, Singapore retained its position as the world's second-most competitive economy, whereas Hong Kong lagged behind, ranking seventh on a list of 144. Have standards here always been low or are they getting worse? How should Hong Kong tackle this problem to retain its status as Asia’s World City? Social mobility: Does the younger generation stand a chance? 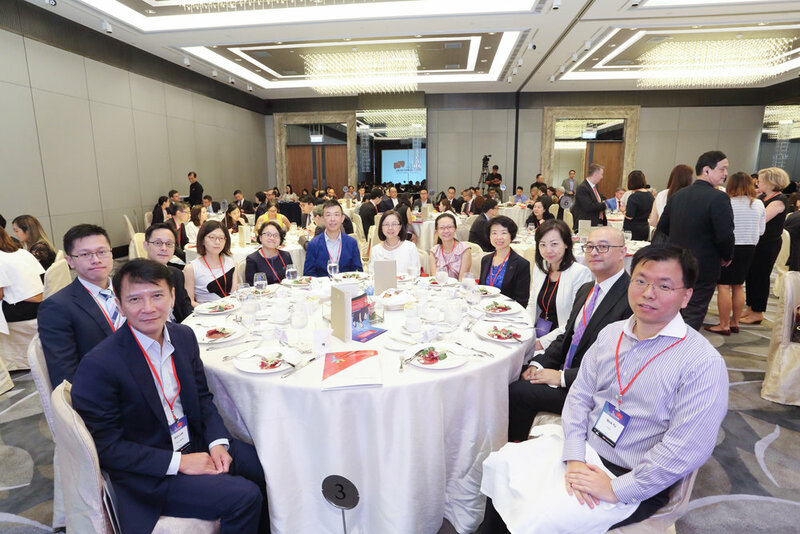 In a stagnant economy such as Hong Kong, with a struggling job market and a lack of senior positions, the key to breaking the social mobility shackles is to develop new industries and create new jobs. By grooming and enhancing the skills of young people, they could potentially become the future business leaders in another 10 to 15 years. 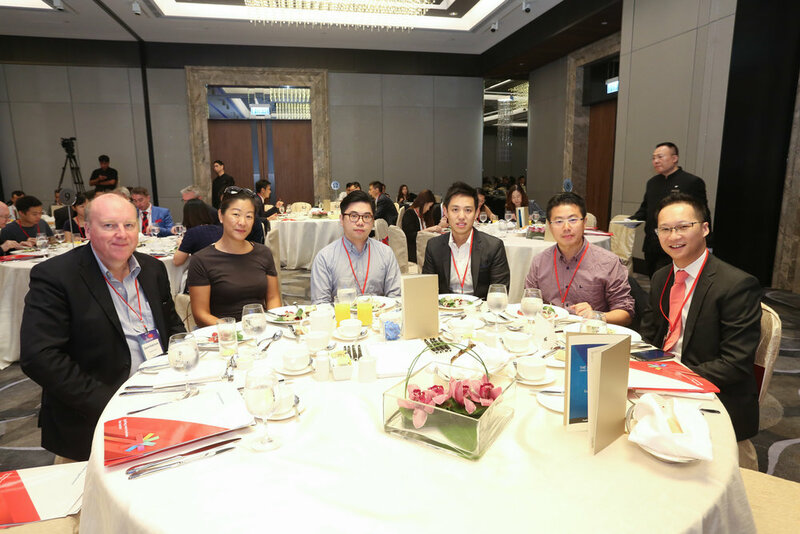 What can be done now to help create upward mobility for Hong Kong's future young generation? 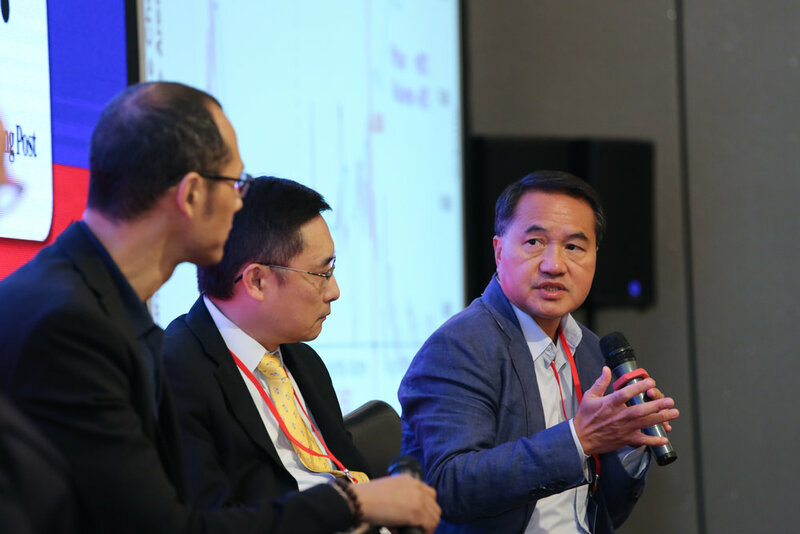 overcoming the challenges of cultural and social changes and competition while heading "north"
Stock Connect: The Shenzhen-Hong Kong stock trading scheme: Who wins what? Whereas only 50 percent of the 35 Chinese IPOs in Hong Kong have registered price gains of 11 percent in 2014 (Dealogic), most Chinese listings completed in Shanghai or Shenzhen have doubled in share price after listing. 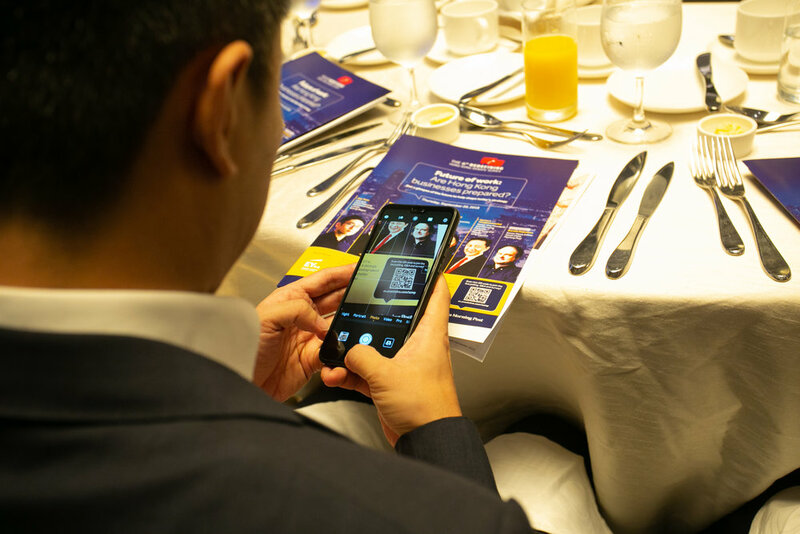 Will the Shenzhen - Hong Kong Stock Connect scheme help Hong Kong tap into this momentum to attract big IPO deals, improve market sediments and boost competitiveness amongst exchanges? Budget 2015: Will the livelihood debate suffer because of political stalemate? Each year, the financial secretary sets out the government’s tax and fiscal policy plans in the budget speech. 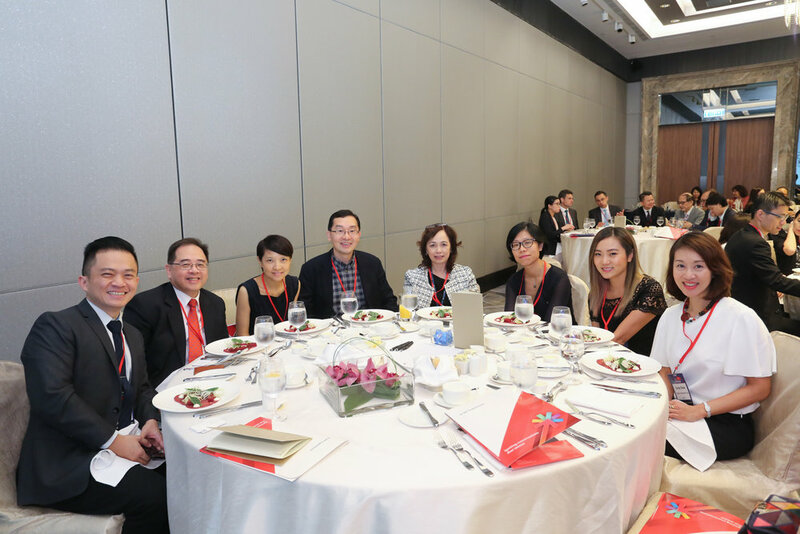 Looking back on 2014, we consider what has been done since to improve Hong Kong’s competitiveness and to develop industry, education, health and welfare for the elderly. Our panelists will debate about the key recommendations presented in this year’s budget speech and evaluate the government’s measures and priorities for strengthening the economy and enhancing the city’s future.